In response to a free telephone call 1800 333300, Citroën Assistance brings rapid roadside assistance to you in the event of a breakdown. For new vehicles it comes free of charge for the first three years and operates 24 hours a day in Ireland and Europe. Services include nationwide recovery for vehicle and passengers, a home call service and replacement vehicle for up to 4 days. For Citroën vehicles, cover includes manufacturing defects only. 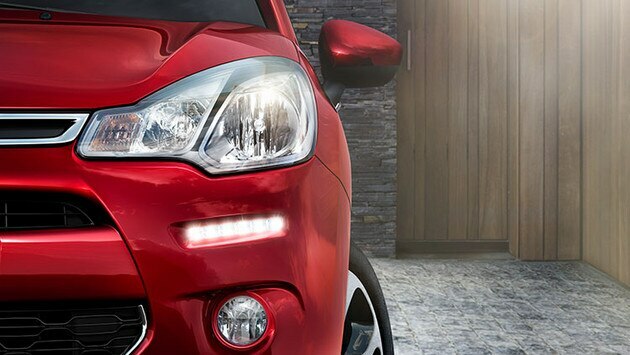 Reminder: Citroën Assistance is free for new vehicles for the first 3 years.